Welcome to our website. 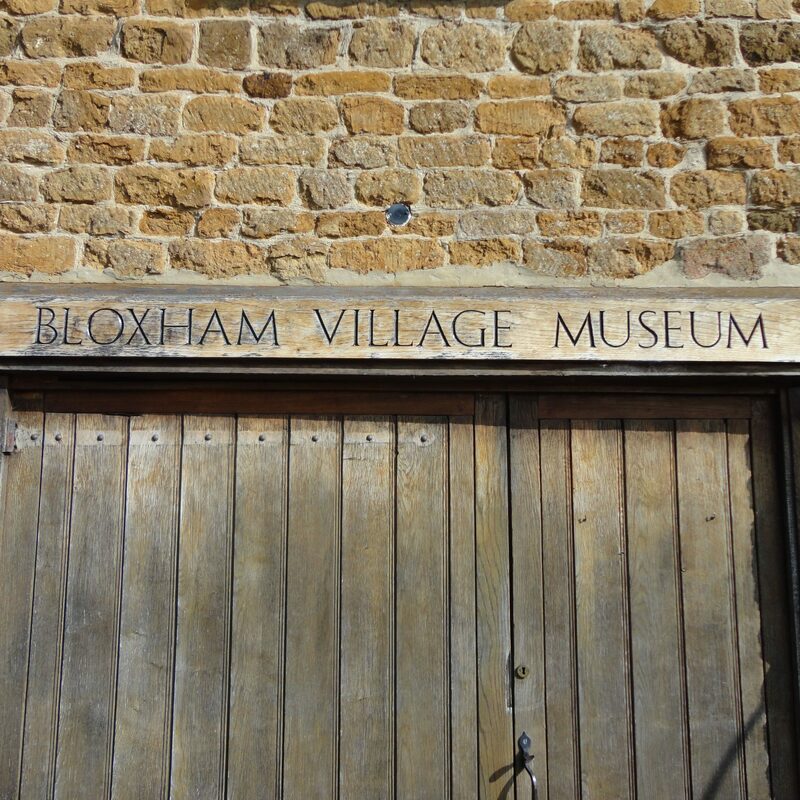 The Bloxham Village Museum is a small but fascinating museum in the centre of Bloxham village near Banbury. 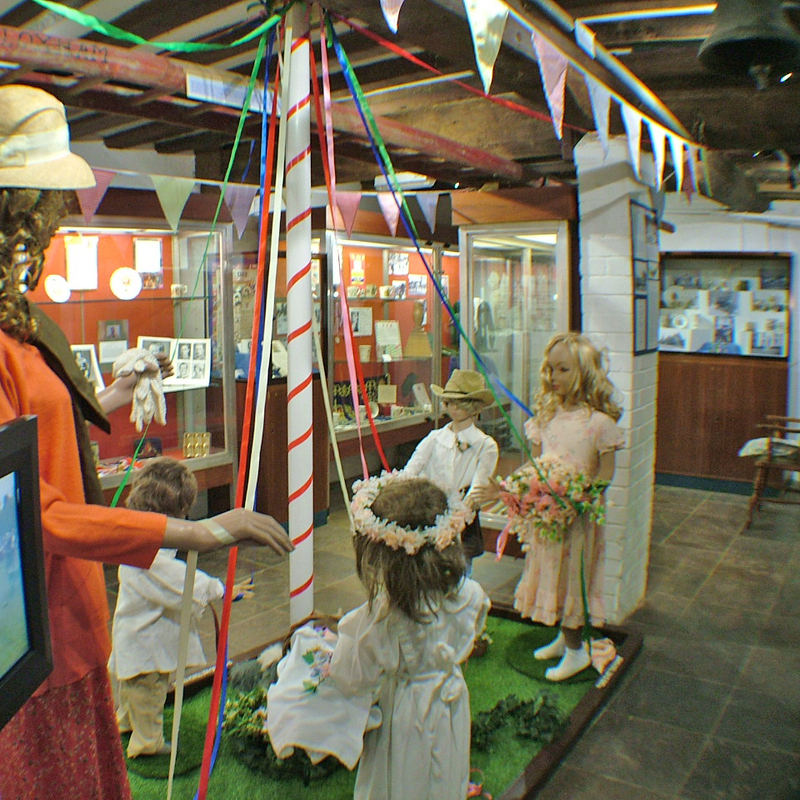 The Museum was established in 1980 and celebrates the history of the village. 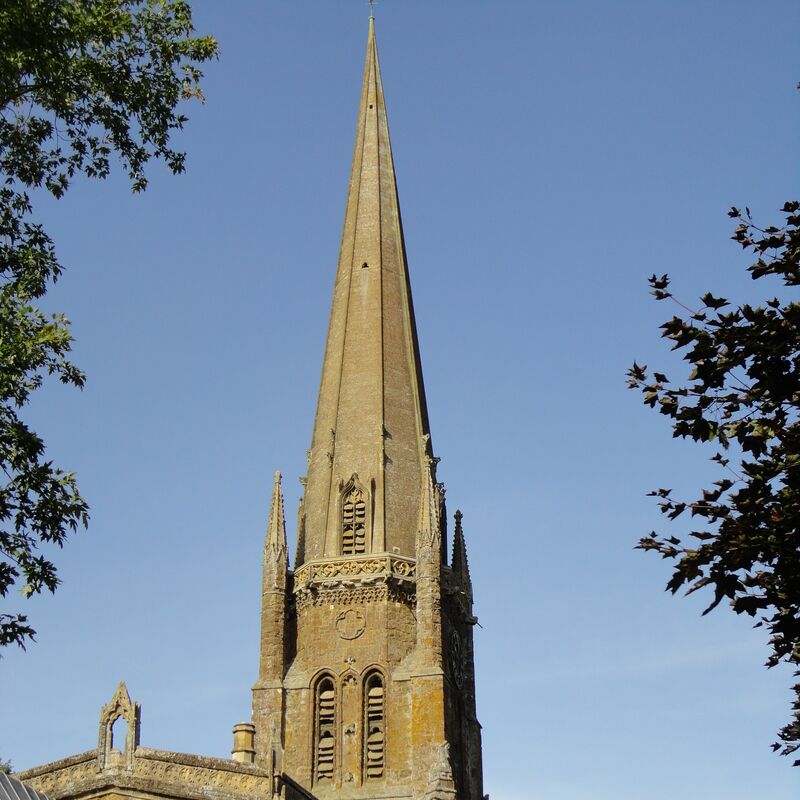 It collects today for tomorrow, items with a Bloxham significance, particularly related to the period when Bloxham was a self-supporting community. 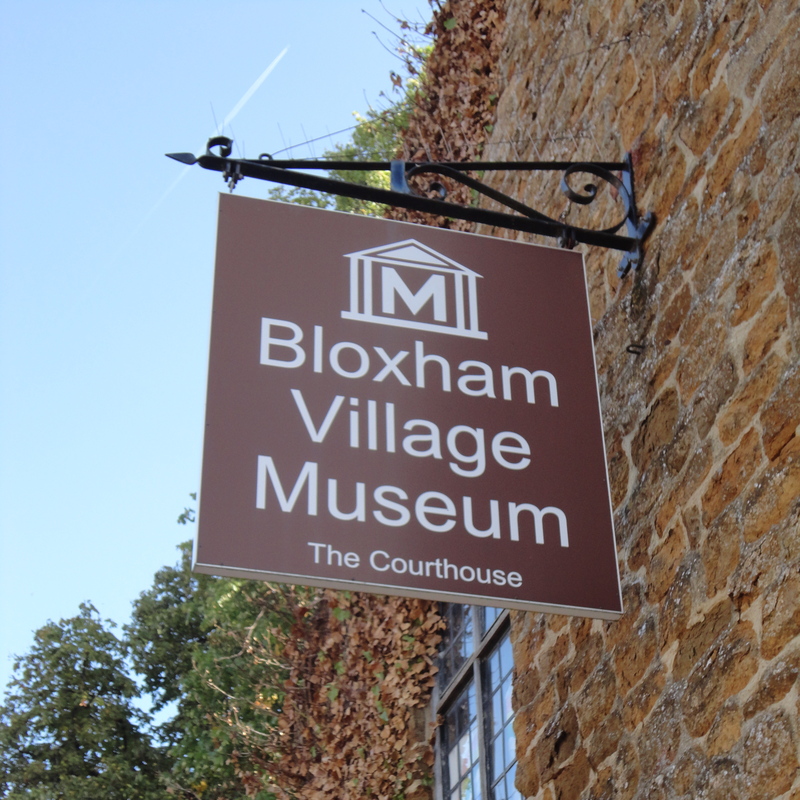 The Museum is open from Easter to October and has a new exhibition every year so our visitors are able to access as much of the collection as possible. 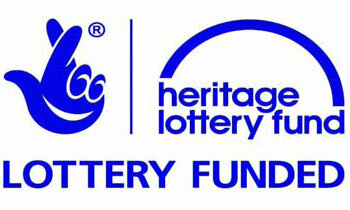 Our exhibitions are designed to appeal to all ages and we always have a free quiz for children to enjoy. The Museum sells a variety of local interest publications. 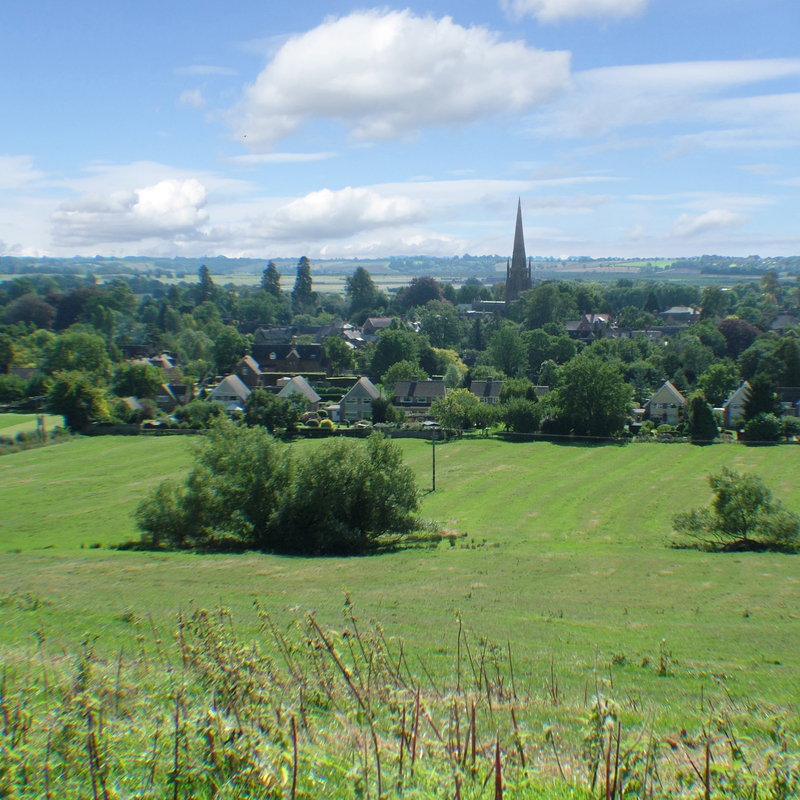 Have a look at these here, or call and see us!